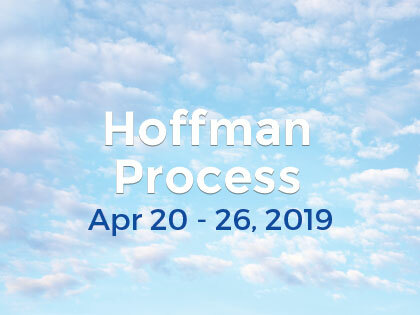 The Hoffman Process is a tool for life and should be available to everyone. I was living life from a place of fear and self doubt that was keeping me small and stuck. I was living in a state of sadness that I didn’t understand, causing me shame as a result. The Hoffman Process reconnected me with my repressed emotion and showed me how disconnected I was from my true nature and my radiant essence. It gave me permission to feel the fear and grief that I had been taught were not valid emotions and were to remain repressed and under control. I now have the tools to forge a new path toward joy, love and authenticity. To let go of fear and grief as ways of being. It has reminded me of the power of love and gratitude and given me a deep sense of compassion toward others.